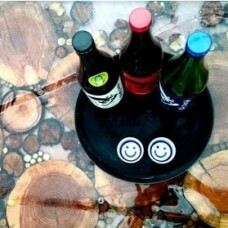 A clear epoxy coating & casting resin especially designed to create hard wearing, beautiful bar tops and tabletops. 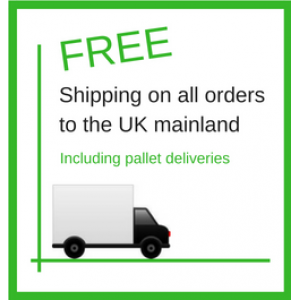 Very popular for creative projects to cover coins, family photos, wood, records. 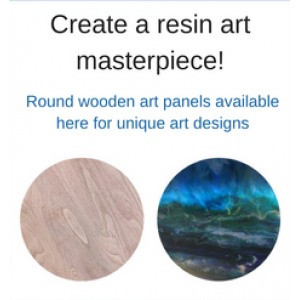 The resin can also be used to cover your resin art masterpiece!